Medsquare participates for the first time as an exhibitor in the largest healthcare exhibition in the Middle East and Asia: Arab Health, organized by Informa Life Sciences Exhibitions.Our booth is in the French Pavilion from 27 – 30 January 2014. An international fair of techniques and medical equipment, Arab Health attracts over 85,000 visitors and delegates from all of the countries of the Middle East, North Africa, Asia and Europe. 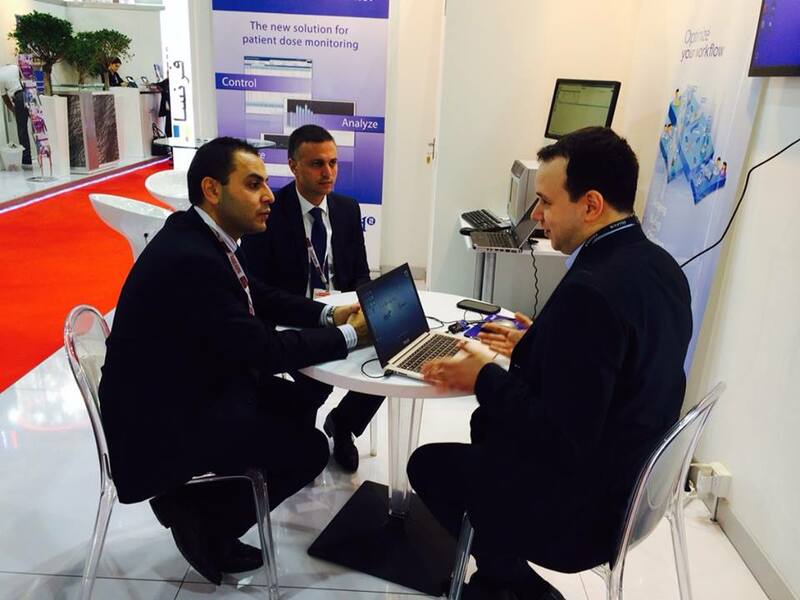 RDM solution showcased for the first time at Arab Health, Dubai. On the program: Presentation and demonstration of RDM’s latest features. 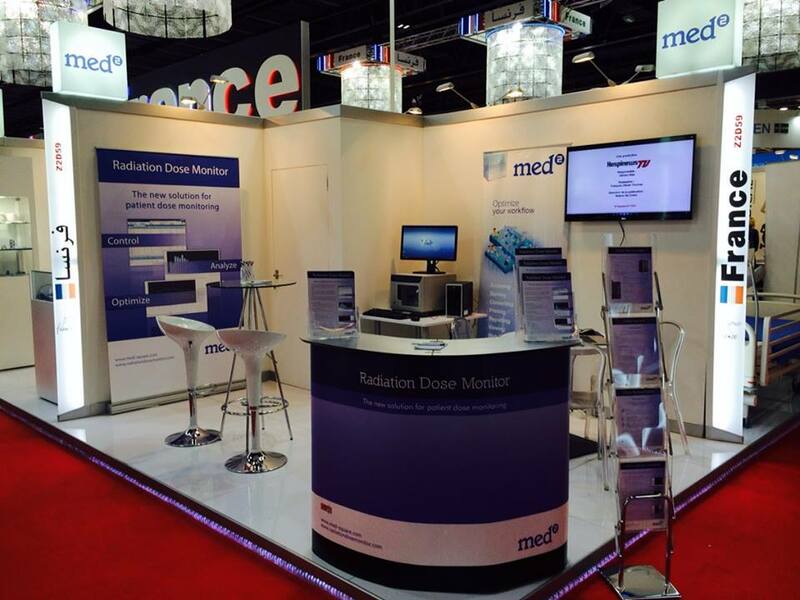 Medsquare educates healthcare professionals regarding medical imaging dose issues and highlights the benefits provided by the Radiation Dose Monitor DACS solution.